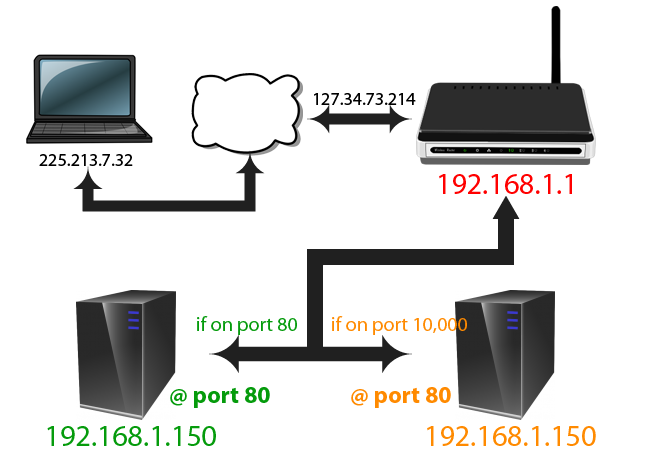 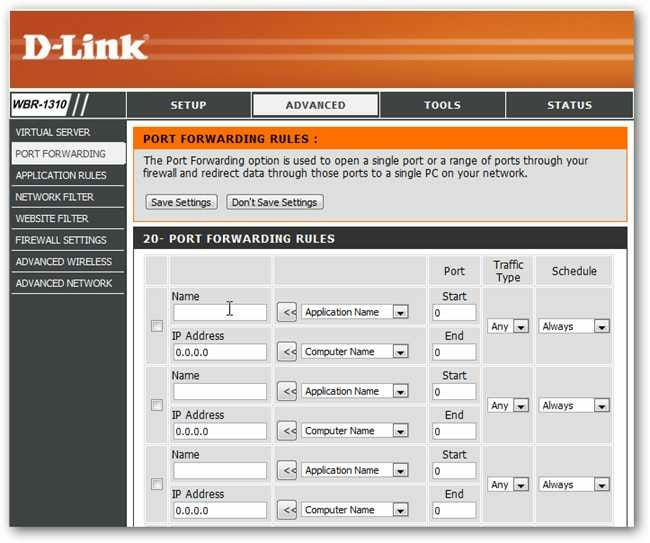 When you access your network externally, you will need to know your router’s external IP address. 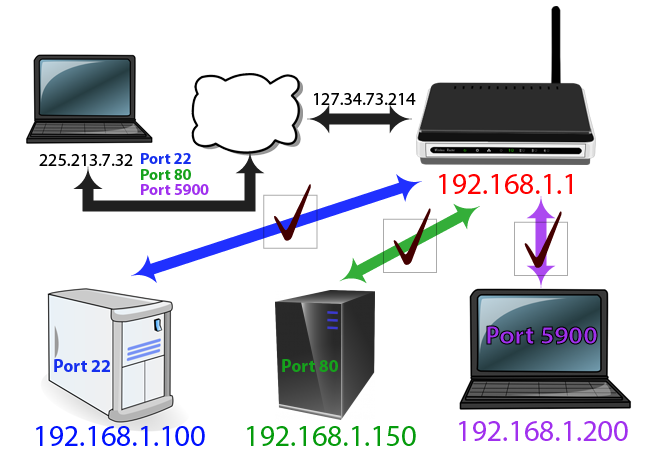 This can be easily found from someone inside the network by visiting whatismyip.com. 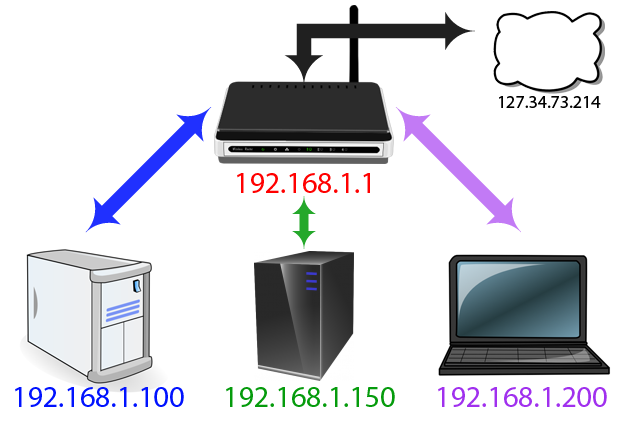 This address can also change. One way to avoid this is to get a domain name redirect, so that when you go to http://myreallyawesomedoman.com, it’ll be your home network regardless of its changing IP. 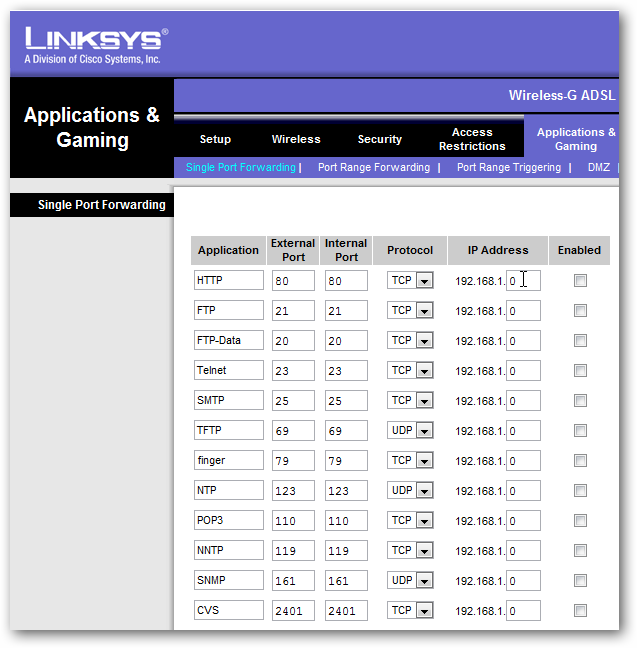 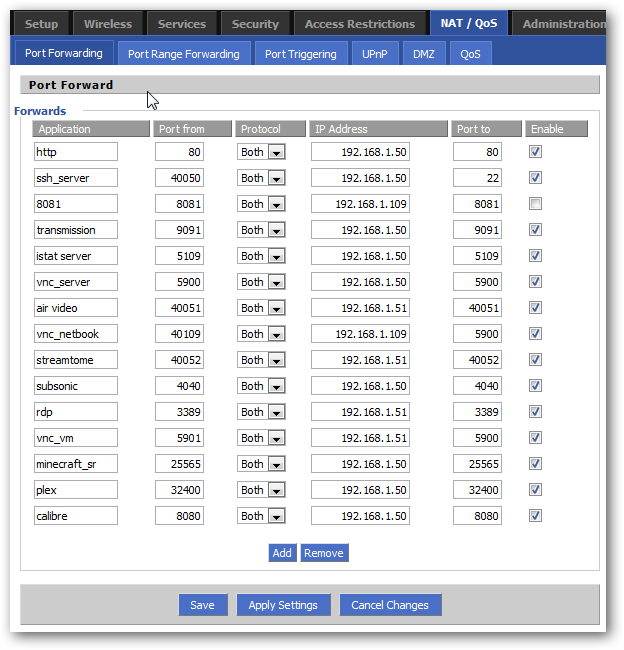 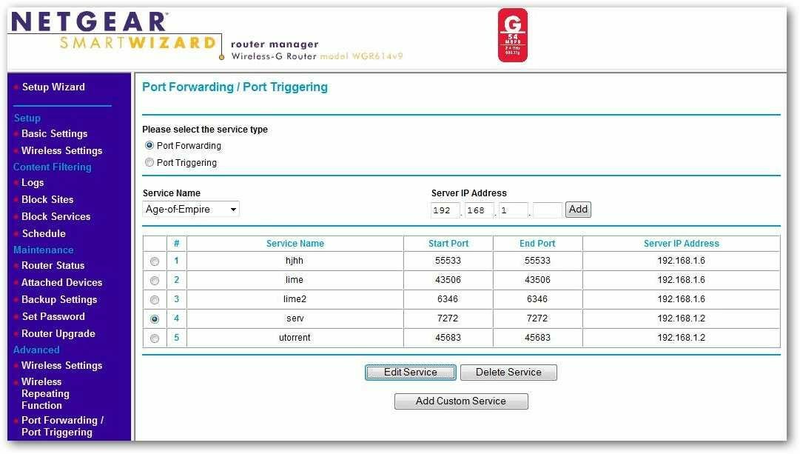 On D-Link’s routers, you’ll find your port forwarding settings in the Advanced section, under the Port Forwarding tab.